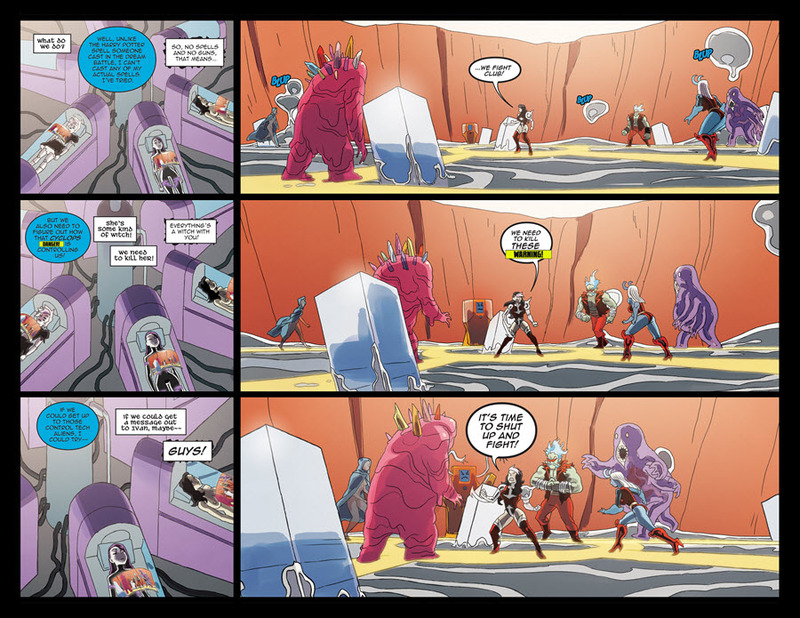 Get DANGER DOLL SQUAD’S Complete Second Arc GALACTIC GLADIATORS! The Danger Doll Squad reunites once again! 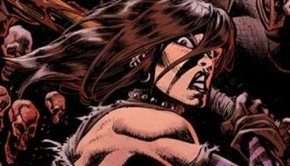 The popular Action Lab: Danger Zone team-up of Zombie Tramp, Vampblade, and DollFace are back together and forced into a galactic battle of epic proportions. 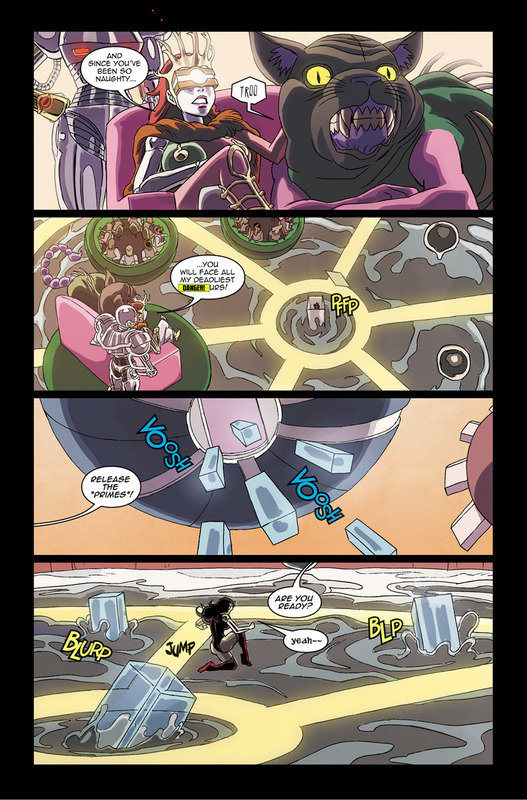 A new cosmic threat takes the girls from Earth and throws them into a hive of genetic experimentation and gladitorial combat. 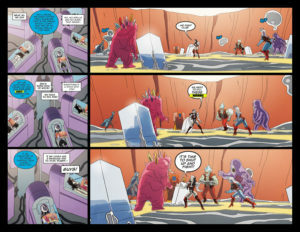 With their powers combined, can they survive this galactic super fight? 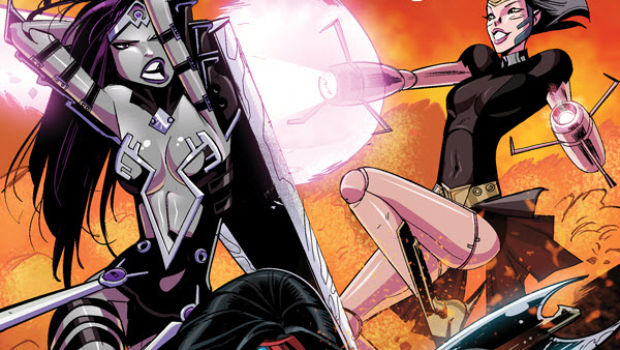 Get a taste of these three lethal ladies all at once with this intergalactic mini-series. Perfect for newcomers to the Danger Doll universe and longtime fans of these characters, you won’t want to miss the blood, guts and glory in this debut of all new game-changing Danger Doll universe characters! 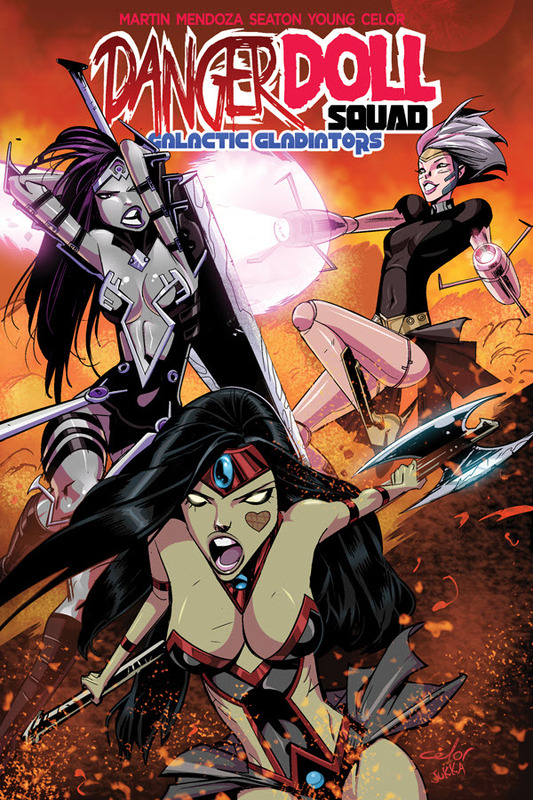 DANGER DOLL SQUAD: GALACTIC GLADIATORS collects four issues worth of total genre bending mayhem! The volume will be in comic book stores on August 1st, 2018. Pre-order it with the Diamond item code JUN181306.